The 2018 matter of a Waste Levy was first mentioned at a public meeting in Ipswich, on Tuesday night 13th March 2018. This where the issue of truckloads of interstate rubbish coming to Ipswich to avoid payments of waste levies in other states. As soon as The Chamber heard about a Waste Levy proposal, we emailed both our Qld Govt MP’s covering most of The Hills & Districts Chamber of Commerce catchment, they are Tim Mander MP for Everton and Minister Mark Furner MP for Ferny Grove, seeking information, as this matter is a Qld Govt decision, not any other level. Tim Mander MP advised by Email dated 15/3/18 he opposes a new Levy. Mark Furner MP (who is a Palaszczuk Government Minister) advised by letter dated 29/3/2018. A condensed version of its reply is underlined below. 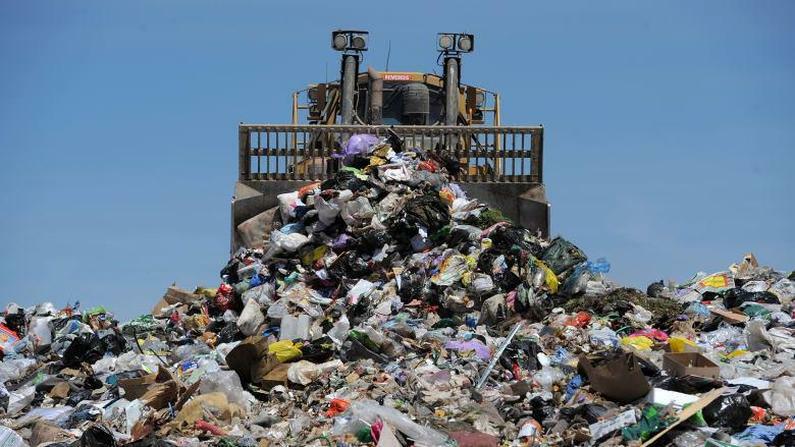 As a Waste Levy is still being considered by the Palaszczuk Qld Govt the Advocacy committee aim to keep a watchful eye on this matter as more comes known and report back to the Chamber when possible from time to time.